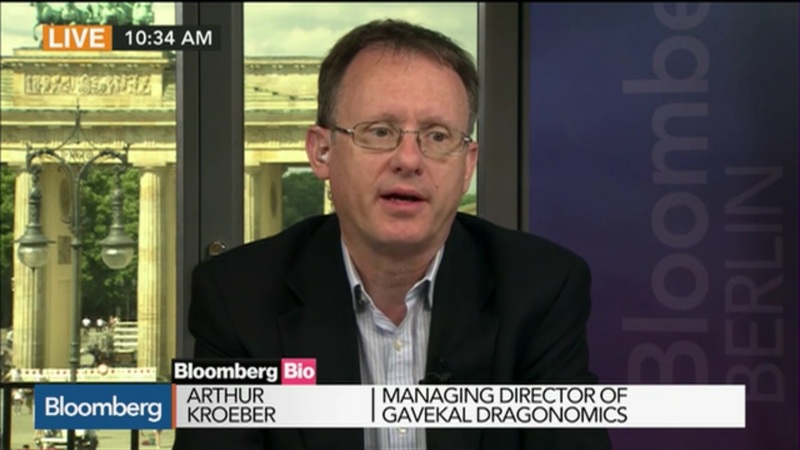 Gavekal’s Arthur Kroeber pointed out in a bulletin this week (which Over My Shoulder members can read here) “the forces pawing the ground for a fight with China are far stronger, and the reins on them far weaker, than was the case in the NAFTA and trans-Atlantic scuffles.” He also points out that US businesses with China exposure are caught in the middle and not trying to fight the White House on this. Kroeber also highlighted this Axios report that the Trump administration is planning a major broadside against China in the next few weeks. That means the relief markets are presently feeling may not last long.